This Is Our Music, declared saxophonist Ornette Coleman's 1960 album title. But whose music was it? At various times during the 1950s and 1960s, musicians, critics, fans, politicians, and entrepreneurs claimed jazz as a national art form, an Afrocentric race music, an extension of modernist innovation in other genres, a music of mass consciousness, and the preserve of a cultural elite. This original and provocative book explores who makes decisions about the value of a cultural form and on what basis. Would you try another book from Iain Anderson and/or Paul Steven Forrest? The author Iain Anderson - sure. I would not listen to another book with this narrator before previewing and reading reviews. 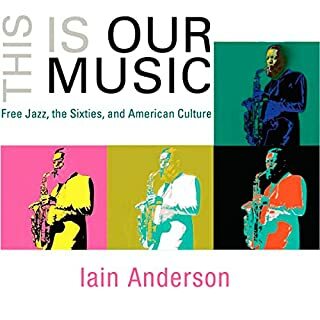 What other book might you compare This Is Our Music: Free Jazz, the Sixties, and American Culture to and why? Do you think This Is Our Music: Free Jazz, the Sixties, and American Culture needs a follow-up book? Why or why not? A follow-up would be interesting to me. What did you love best about Writing Great Fiction: Storytelling Tips and Techniques? 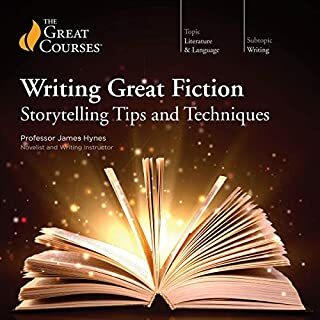 This course is a very complete coverage of all of the key elements of fiction, with good examples and told in a clear and friendly manner. What insight do you think you’ll apply from Writing Great Fiction: Storytelling Tips and Techniques? There are many insight into aspects of writing like plot, character, setting, point-of-view, revisions etc. 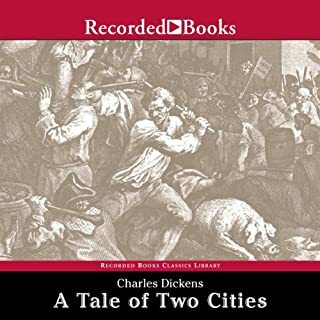 Would you listen to A Tale of Two Cities again? Why? 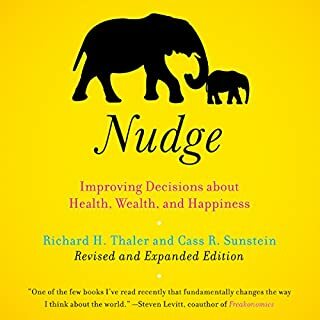 Although I fell asleep many times while listening to the first half of the book and in fact had abandoned listening altogether, I did give it a second try and was very glad I did. I will listen again if for no other reason to pay closer attention to the character development. What was one of the most memorable moments of A Tale of Two Cities? Can't say without giving up part of the plot. Would you consider the audio edition of One Second After to be better than the print version? I have not read the print version but the narration in the audio book was very good with unique and believable voicing for the many varied characters. What was one of the most memorable moments of One Second After? There are memorable moments but it would be unfair to future readers of the book to give any hint of how the story unfolds. No, this is a book I could not take in one sitting - too depressing and disturbing the story. Many times I was tempted to abandon the book but I am glad that, chapter by chapter, I did finish it. 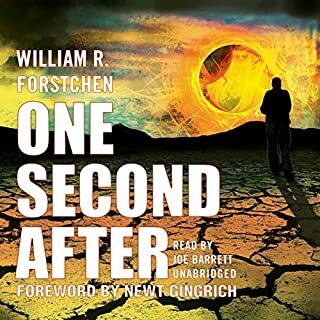 "One Second After" reminded me of a Stephen King horror novel but without a supernatural element to place the story, comfortingly just beyond the reader's reality. "One Second After" is based on a real technological possibility and a spectrum of very believable human behaviors - that's what makes it so scary! This is an important book. It will make readers think - and many, many people need to think about the premise of this story. 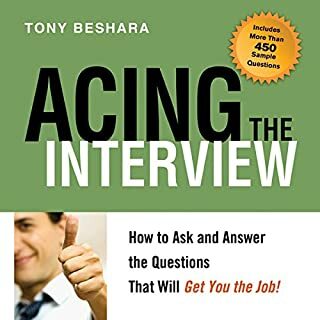 How to Ask and Answer the Questions That Will Get You the Job! At some point, most people have been caught off guard by tough interview questions. This book helps readers take charge of the situation! In Acing the Interview, the employment expert Dr. Phil called "the best of the best" gives job seekers candid advice for answering even the most unexpected questions. Given the title I was expecting this book to focus on just the interview process. However the first half is devoted more generally to the job search process (this is okay if you're looking for an overall guide, not so welcome if you just want to get down to interview preparation). I found it a little annoying to have been referred to the author's other book (which is a more general job search book) to get additional information on an interview topic. Also a bit annoying was the editing/production on this audio book. There are about half a dozen occasions where the narrator stops and repeats a sentence that should have been edited out. Overall a useful reference if you know what you are getting. 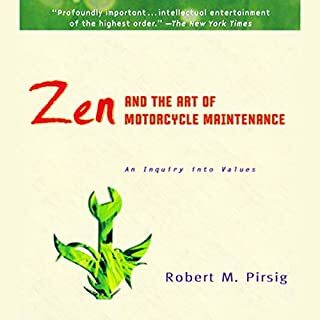 A great book! I've just completed my second listen (after having first read it 30 years ago). I get more and more impressed with every time through it. What I love about this book is it makes me think - it is so rich in ideas, things to contemplate. Also very noteworthy is the narrator - I have a difficult time believing he is not the author himself, so natural is his delivery.